Blog. Idea. 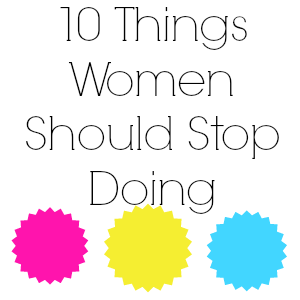 I can make my own list of things women should stop doing. Some sarcastic. Some serious. All the truth. 1. 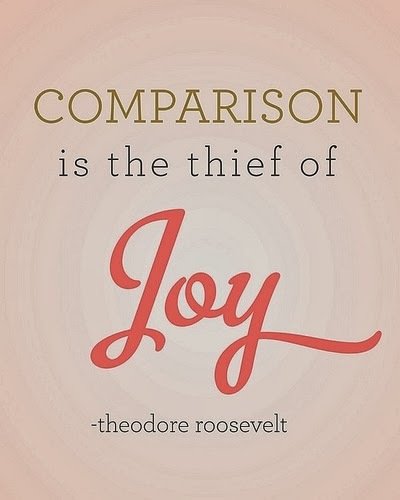 Comparing themselves to others. Love yourself for who you are. Your differences make you special. 2. Wearing leggings as pants. Except in your own home. Seriously, ladies, I know they're comfy, but no one needs to see all of that! 3. Putting themselves down. Intentional or not. Lift yourself up with your words and actions. You are pretty. 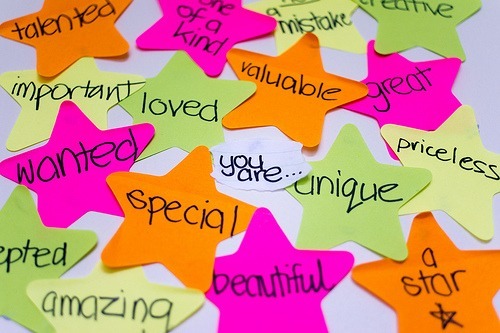 You are special. You are smart, loved, and important. Accidents happen. Mistakes happen. Blaming is not going to help with anything. 5. Following the same ol', same ol'. Change your routine. Do something outside the box. It makes life more interesting. 6. Spending all their money at Target. Honestly, one day Target is probably going to run the world or something. We might as well hand our paychecks over to them! I'm obviously being sarcastic. Target is too good to not spend your money there. 7. Putting down other women. This really needs to stop. As females, we have to lift each other up and support each other. Putting down other women because you think they are "too pretty", "too rich", "too smart"....what's the point? What would happen if, everyday, we complemented another female on something we think is pretty cool about them? If everyone did this, just think about the changes we could make. I'm only a student. I'm only a nurse. I'm only 15. I'm only one person. You are one amazing women and can do SO MUCH! 9. Wearing tube tops in public. Or at all. Just...NO. It reminds me of 90's teens and middle school. And they are so not flattering. 10. Becoming who society says they have to be. Be who you want to be. Don't let society's idea of what you should be dictate you and your life. Society says you should be a stay-at-home mom? Go be an engineer. Society says you should wear makeup and have long hair? Chop it all off and go natural. Society says you should love romantic comedies? Go see all the action movies you want. Society says you are a victim? You are a SURVIVOR and a WARRIOR. 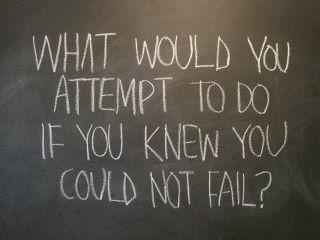 Love this :) it's so true! This is really nice! It's so easy to forget that we have to work together and be supportive! Great list! I know I am guilty of a lot of these. It's so hard not to compare yourself to others...and as for the leggings. I love my leggings and I have to wear them out in public on occasion. But I assure you no body part are visible when I do! 7 is so true and we all need to stop it's not attractive to show your jealousy by being harsh about other women who might be more successful than you or might have what you perceive as a better body than you - I used to be one of those girls too and it's hard to stop I know that from experience. It wasn't until one of my good friends who is a good ten years older than me said what is the point of saying she's got this that's great and she's talented and pretty and got a great husband or whatever and then ending it with damn I hate her. You should say wow she's lucky and she probably worked bloody hard to get it well done to her and maybe use that to strive to make yourself better. Also leggings or tights as trousers is a no go I have one pair of leggings and mine are the thick ones there is no chance of seeing through thank goodness cos like you say noone needs to see all of that! Tube tops really are not flatter at all. They need to be banned! New follower here! And I just love this! NUMBER 2 IS MY WORST NIGHTMARE! And I see it all the time, repeating "Leggings are not pants!" Ha! Thanks for sharing! Now I'll have to go google tube tops, lol! I really love this post! Thank you for sharing!